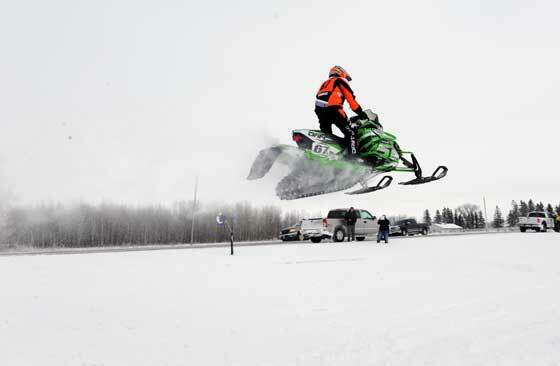 The Eagle River World Championship Snowmobile Derby turned 50 this past weekend. As always is the case at the Derby, there was plenty of pomp, ceremony and celebration. 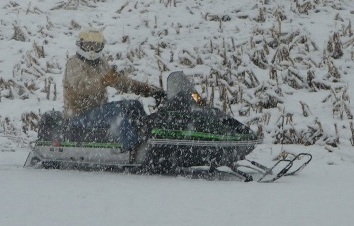 There was even a little bit of racing. Click to read my review of the birthday party. 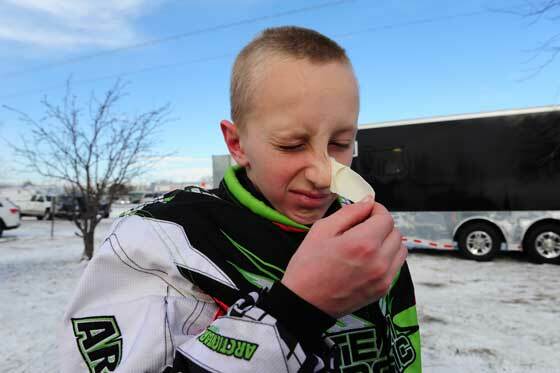 He got it done in time to bring to Eagle River! 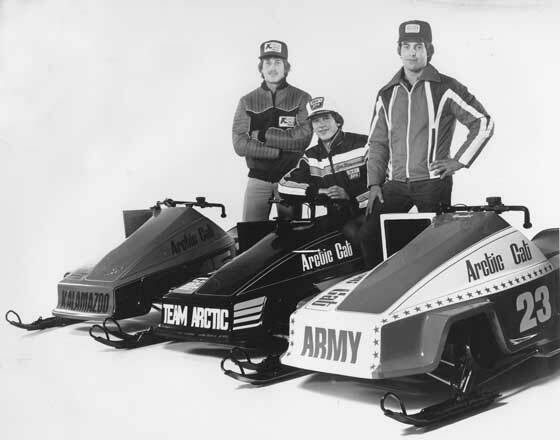 I'm referring to the 1979 Arctic Cat Sno Pro Bob Elsner replica sled that collector Tom Ische built for this weekend's 50th Anniversary of the Eagle River World Championship. This was the surprise I referred to in yesterday's post. 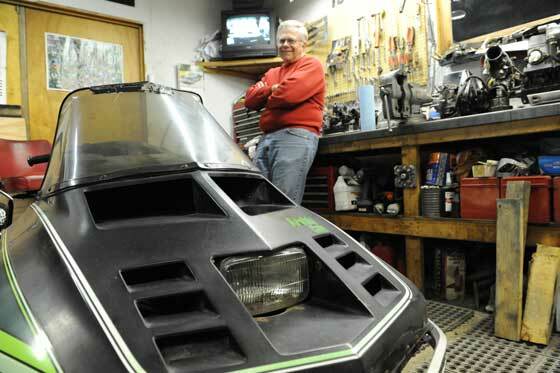 Click to see the pix of this beautiful machine. 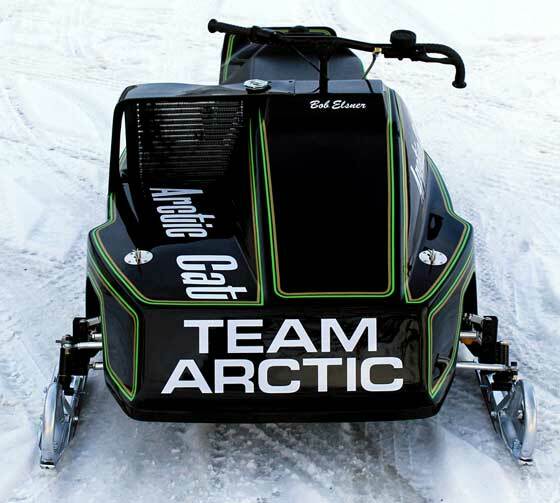 As a tribute to Team Arctic legend Roger Janssen, and to help commemorate the 50th Anniversary Eagle River World's Championships, collector Tom Ische built a replica of Janssen's WC-winning 1969 Arctic Cat Panther mod. 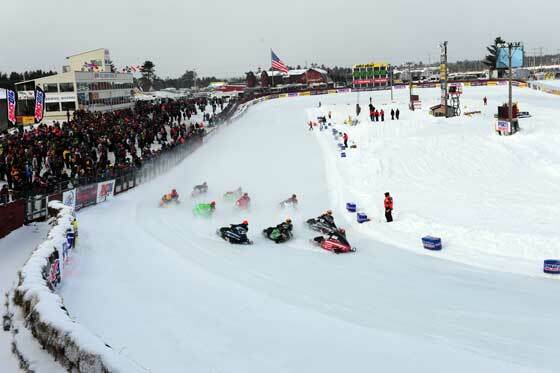 Both the sled and Janssen will be at Eagle River this weekend, making a few laps together around the famed oval. What a sight it will be! 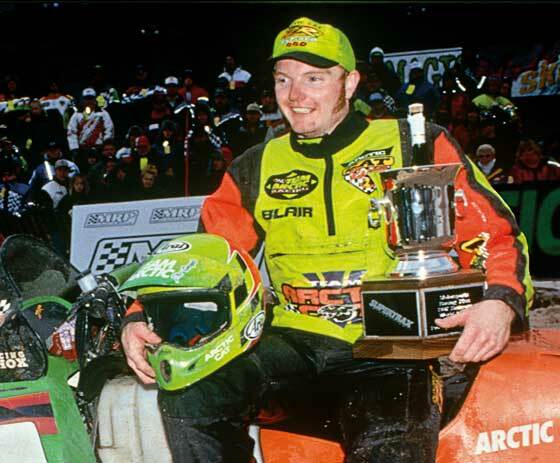 I will never forget the first time I saw Blair Morgan race. 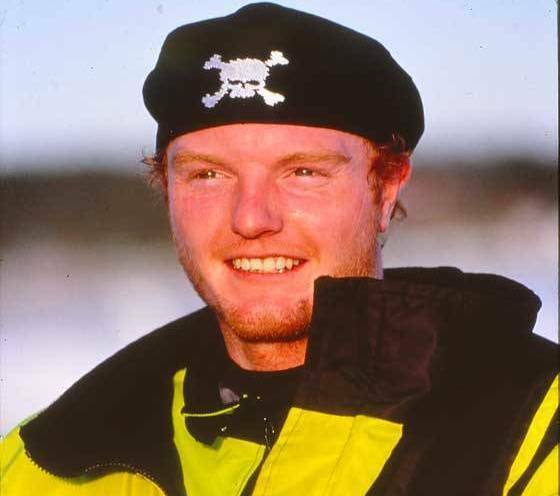 I will never forget the shock and disbelief upon learning he was paralyzed. 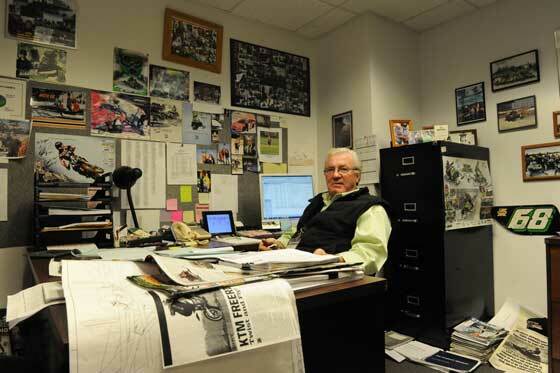 And I will never forget the genuine and honest discussion we had last week about his life and career. 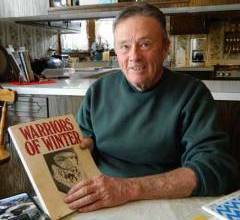 Click to read an interview with a real Superman. As far as years go, 2012 seemed about as random as most. 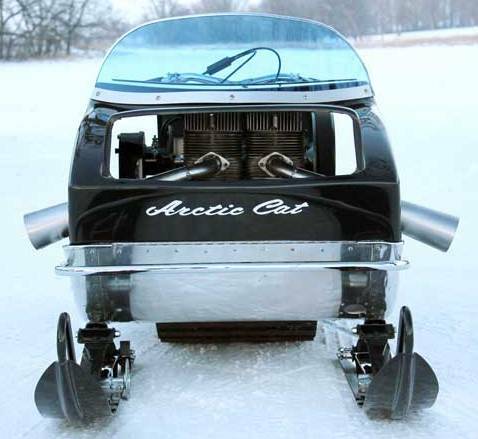 To celebrate the end of this year and the beginning of another, here are some mostly Arctic Cat pix that are pretty random. 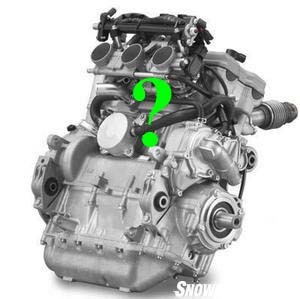 There are also some trivia questions for you hotshots. Happy randomness this (and every) year! 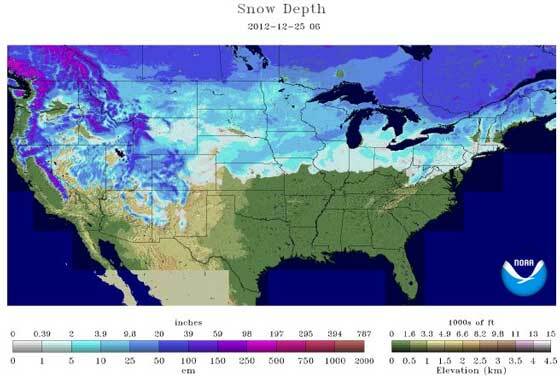 Half of the United States is covered in snow this Christmas. 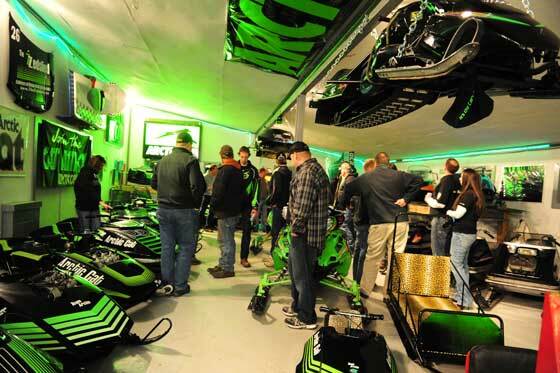 Christmas came to the Zedshed this December, when a flock of Arctic Cat people gathered in a barn to enjoy an amazing collection of Arctic Cat snowmobiles and to share in the wonderful gift of fellowship. Click to read about this remarkable evening. There is no weather event that so completely (and quickly) transforms us as snow. Snow brings instant joy. And optimism. 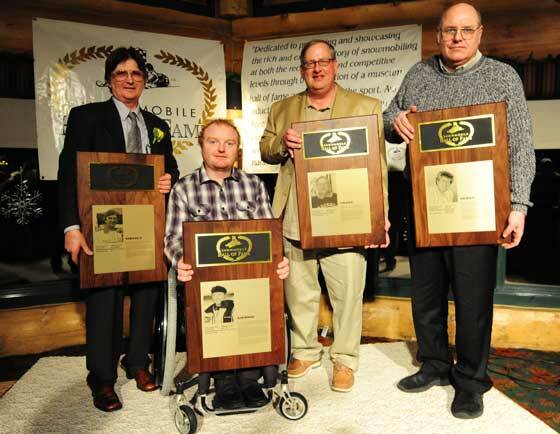 The four 2013 inductees into the Snowmobile Hall of Fame have officially been announced. They are Blair Morgan, Norman Ball III, John Zeglin and Bob Bracey. Click to read their bio's. 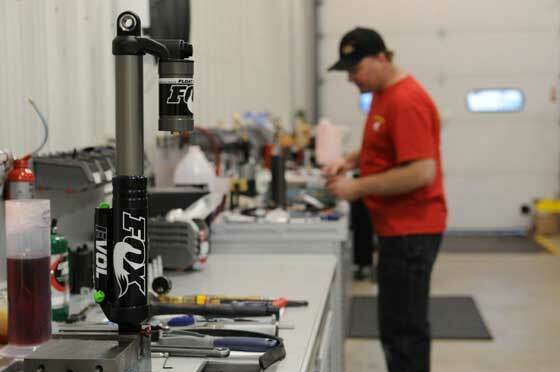 Last week I spent the afternoon at the FOX Shox Midwest Center at their new location Baxter, Minn.
Click to see some of the cool stuff going on there. Plus there's a BONUS TRIVIA Contest at the end of the story. 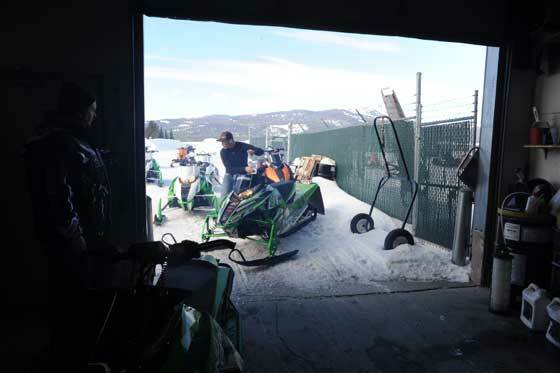 Last week while at Arctic Cat, I stopped by my friend John Anderson's shop to see what kind of cool projects he has cooking. As usual, there was a lot to see. 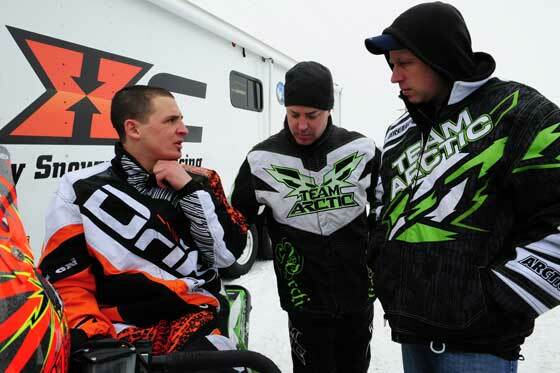 I was at Arctic Cat in Thief River Falls for the past couple of days. Here's a snapshot of what (and who) I saw. Click to see it all. 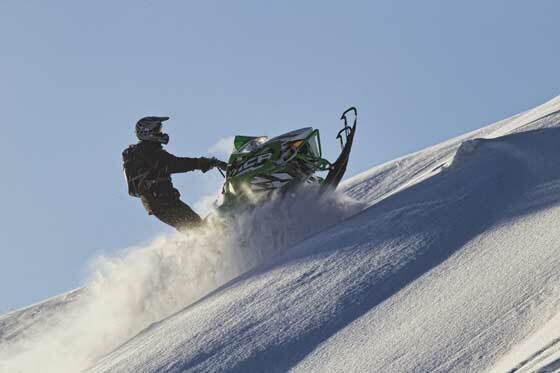 For women who want to learn the skills to ride confidently in the backcountry, or for couples who want to learn together, check out accomplished mountain rider Amber Holt's Backcountry Basics.